Since my son came into the picture, I have coordinated our costumes. 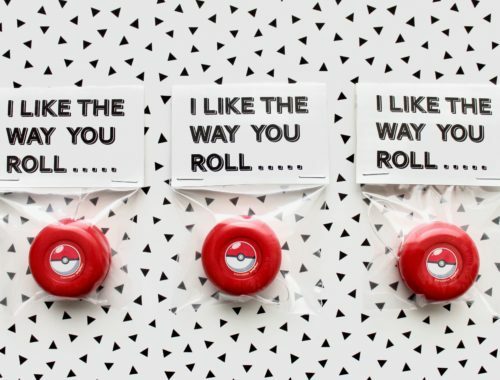 As usual, I love working with a good theme and in dressing up, the options are endless! With the holiday just over a month away, I thought I would share a few in case you are in need of some Halloween costume inspiration. 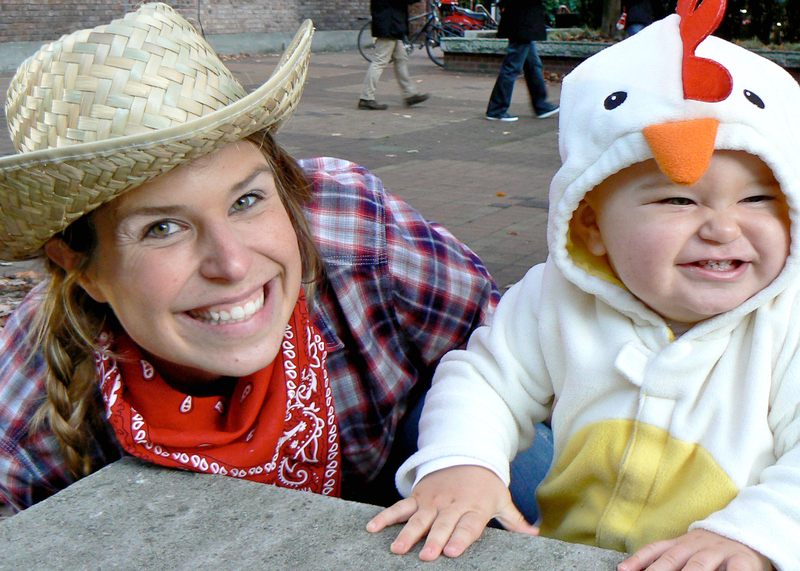 The very first instance I dressed up with my son was the year I was a farmer and he was my little chicken. 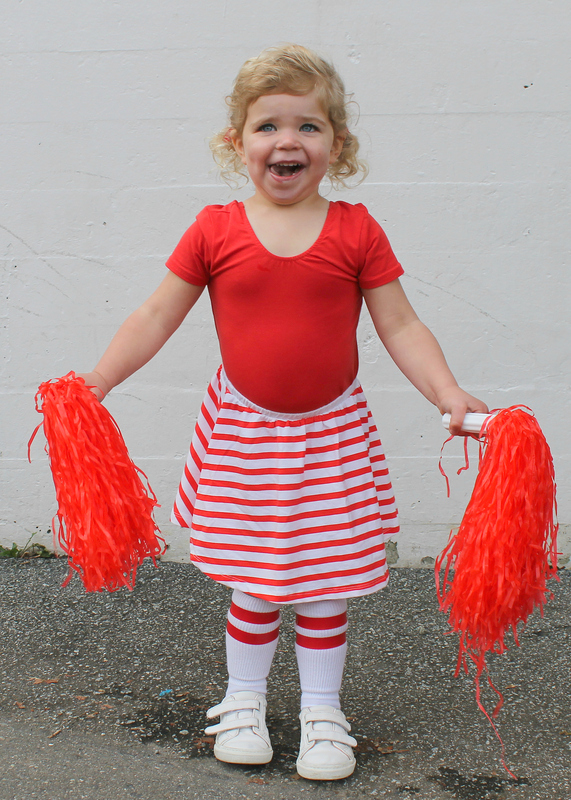 It was the cutest costume I picked up at Old Navy. And really, most could pull off a farmer and any number of animals. All you need is a plaid shirt and a hat and a cute animal to take along. 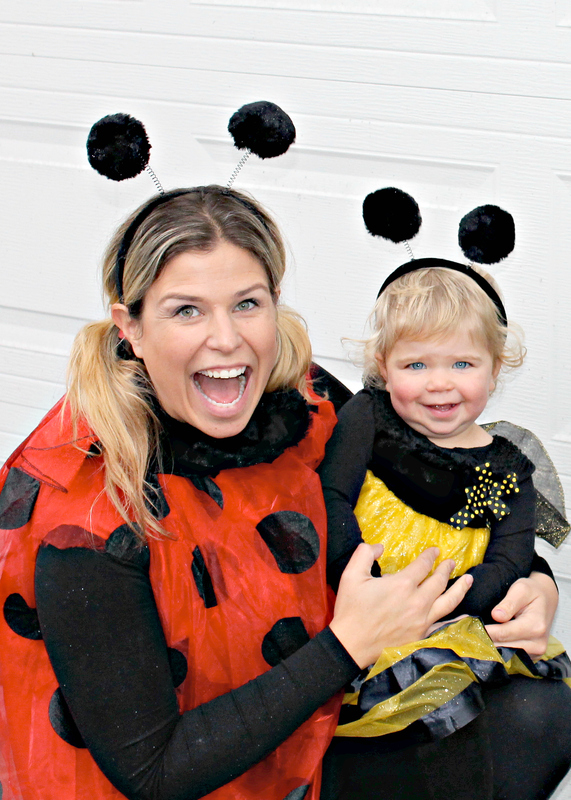 Since before my daughter was born, I dreamed of dressing her up as a little bug for Halloween. 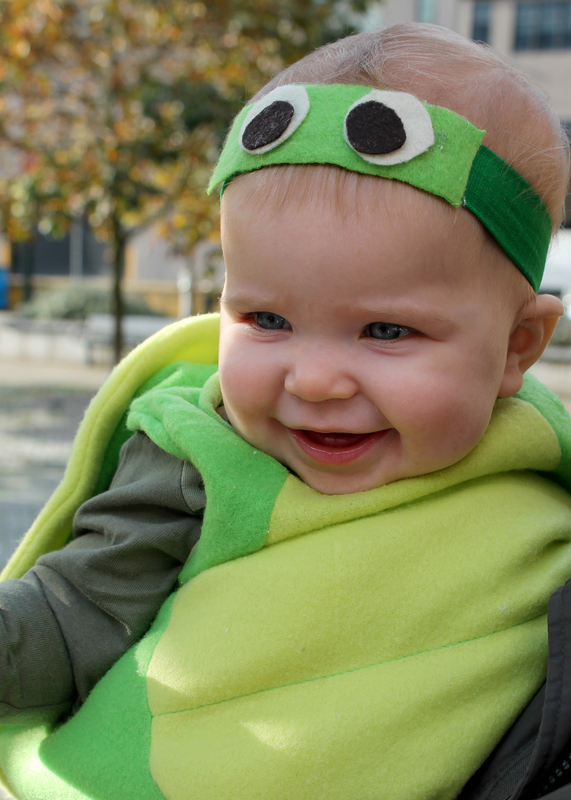 So when she was old enough to walk, I knew going as a group of bugs for the holiday was a must. 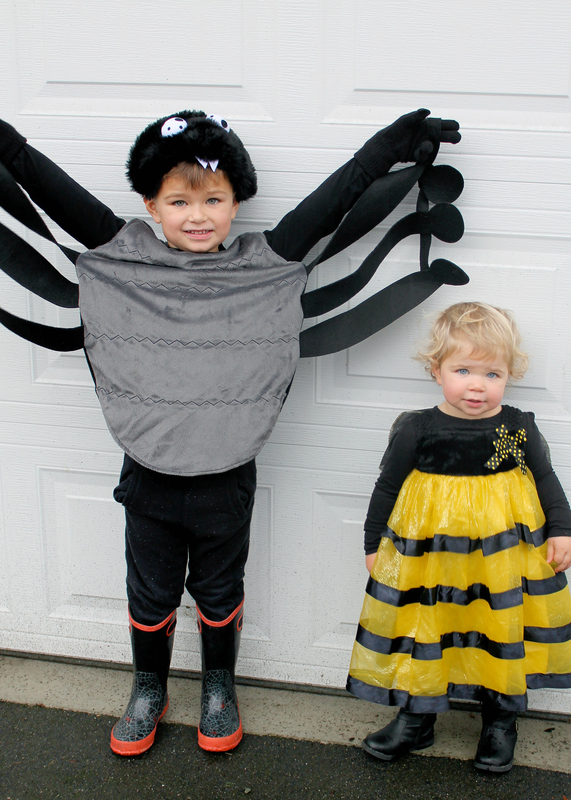 I found a Pottery Barn spider costume on eBay and bought both a ladybug and bee tutu costume at a local store. I modified the ladybug one by cutting holes in the side so my daughter and I could have coordinating outfits. There was a year my son was very into everything having to do with the ocean, especially sharks. 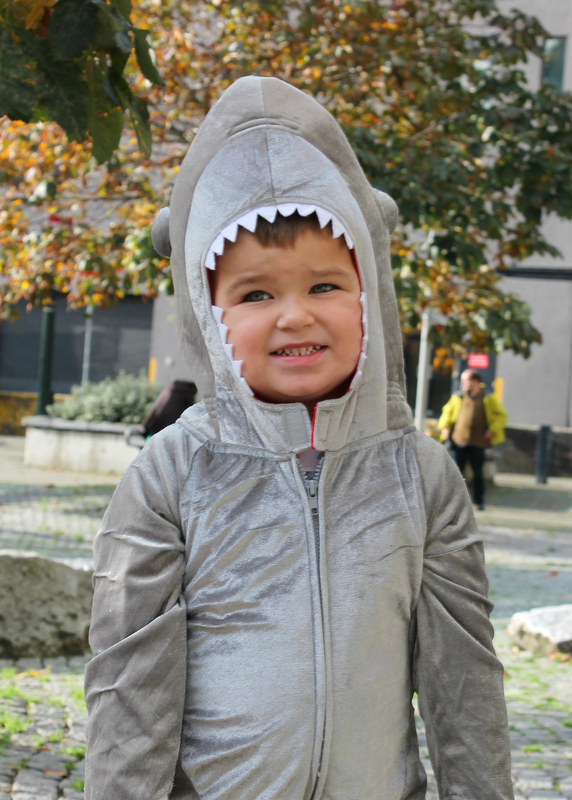 So it was fitting that he wanted to dress up as the grey sea creature. I found my daughter a mini turtle costume and slightly modified the headpiece as she refused to wear the one it came with. 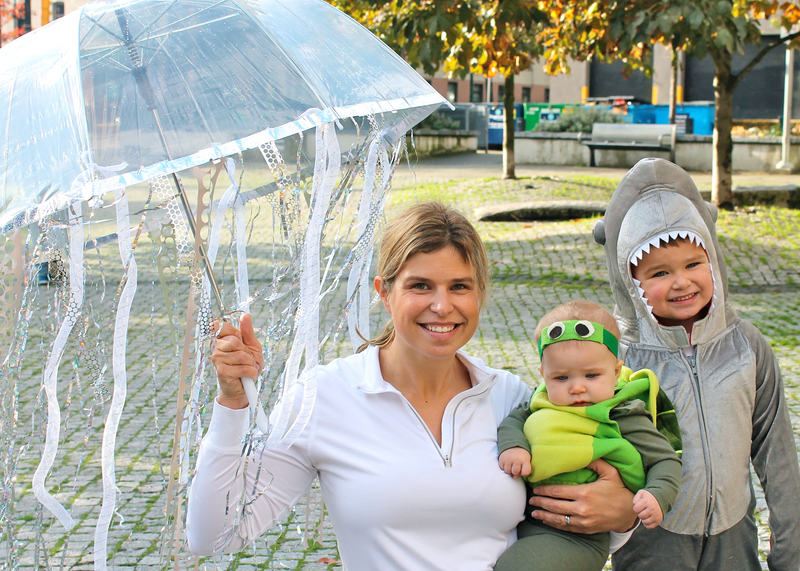 With the help of Pinterest, I made a jellyfish umbrella to join my sea crew and the rest was nautical history! 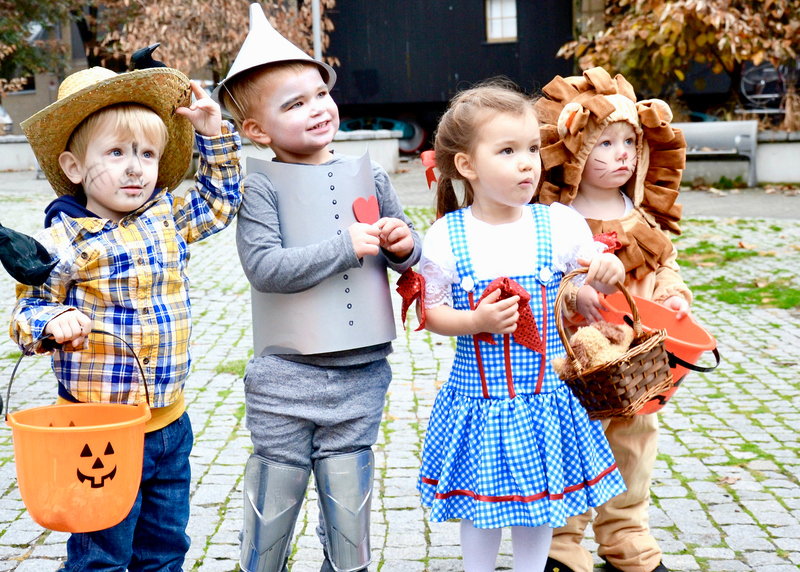 One of my favorite years, as I have mentioned on the blog before, was the one with the Wizard of Oz theme. With a group friends, each one of us was a character from the classic tale. 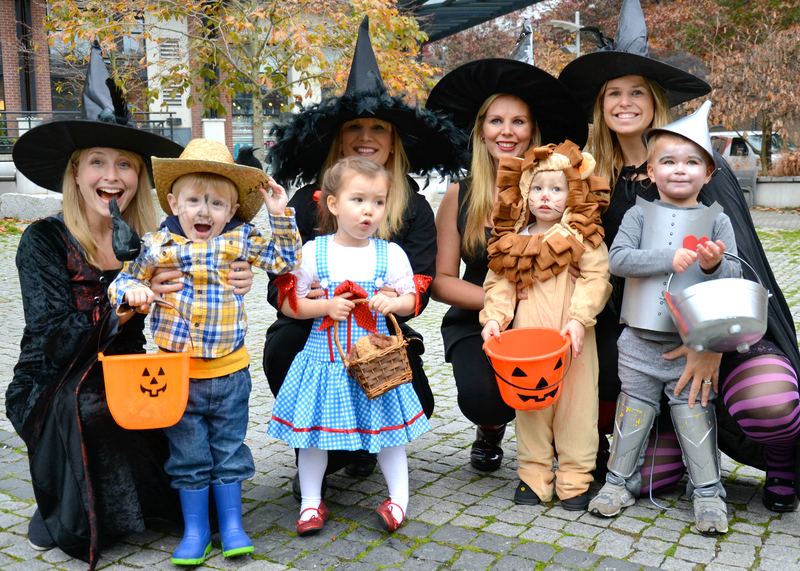 As moms, we decided to dress up as the Wicked Witch of the North, South, East and West. It really was a priceless memory and the cuteness will be hard to top. 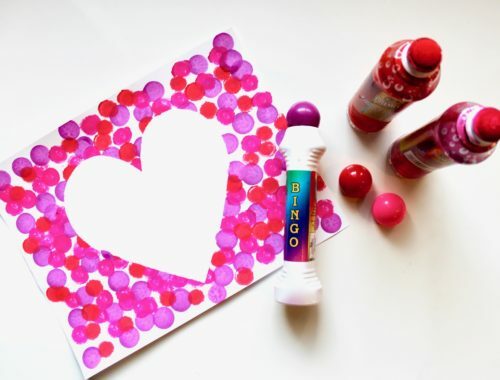 If you follow along, you will know we absolutely love all things sports. 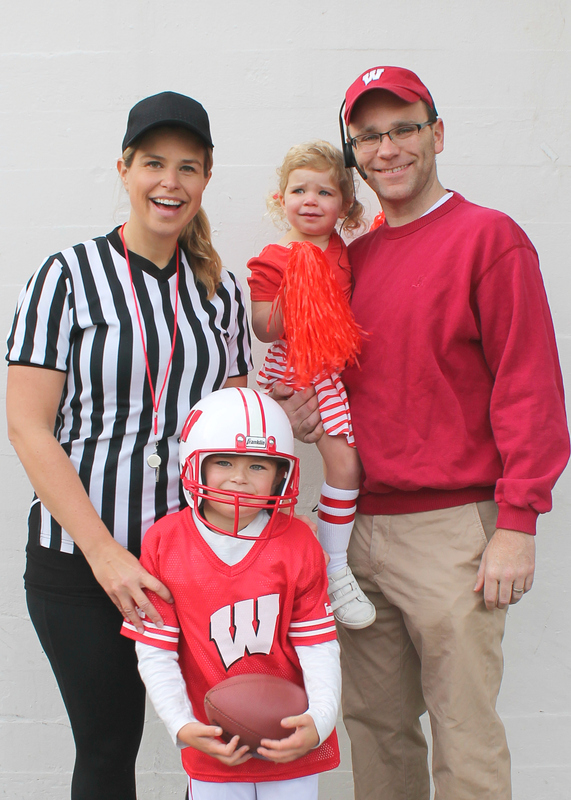 Last year we decided to involve the whole family and dress up as a football team complete with coach, quarterback, cheerleader and referree. 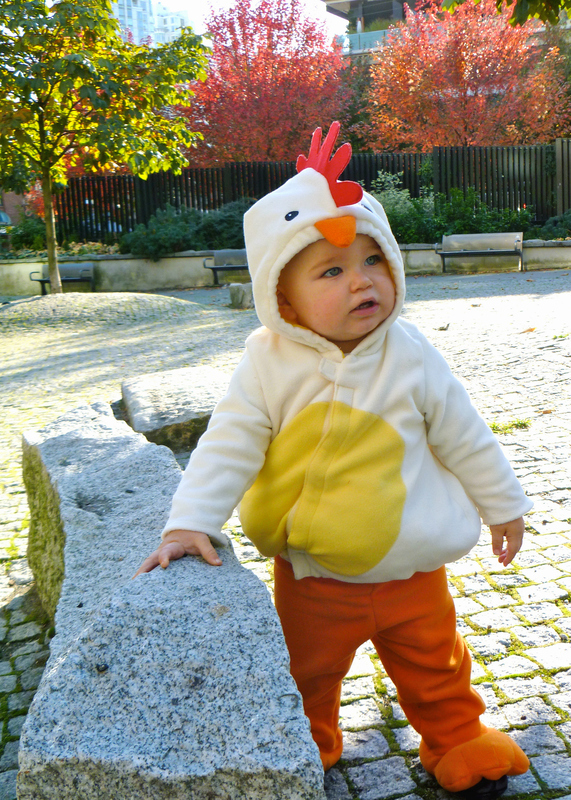 I ordered my son’s outfit off of Amazon, my daugher’s outfit from June and January and put the rest together with odds and ends we could borrow or find. The final result was definitely a win (see what I did there?). And this year, I have something else planned for our group costume…now to just get my family on board 🙂 Stay tuned! 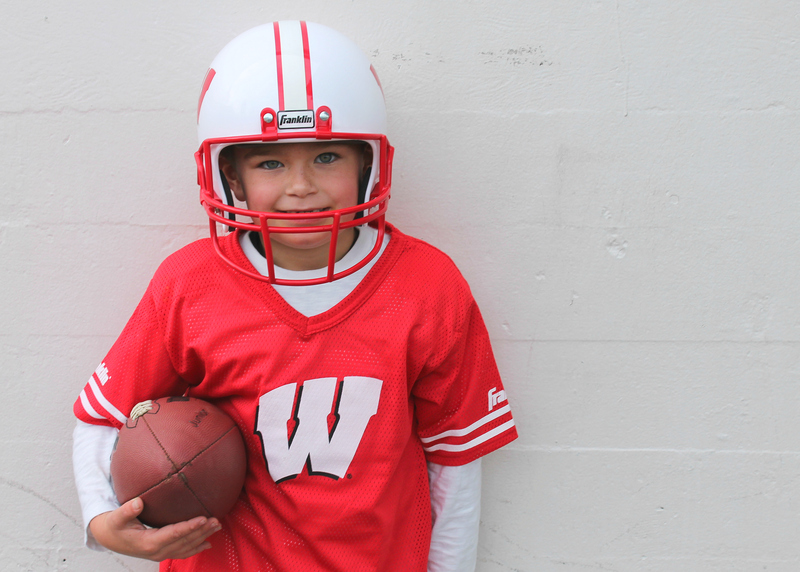 Love all your costume ideas – especially the sports one! 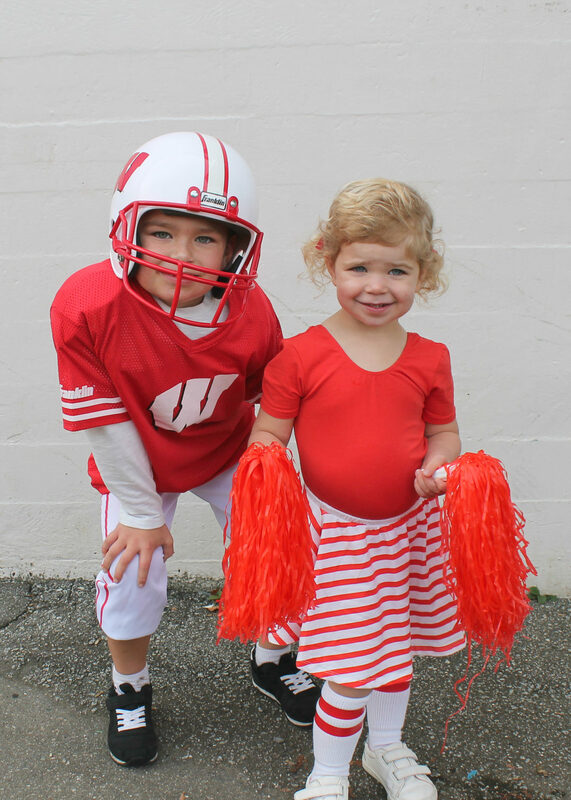 We do family costumes every year too – but we are totally stumped this year! 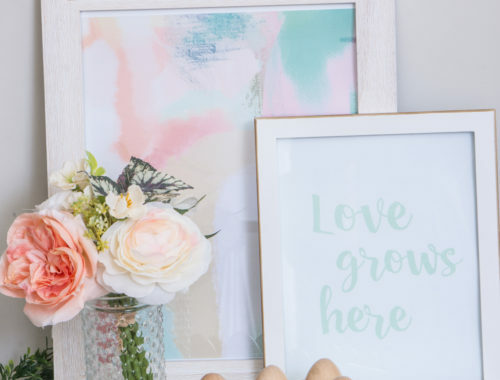 No one can agree on a single theme.